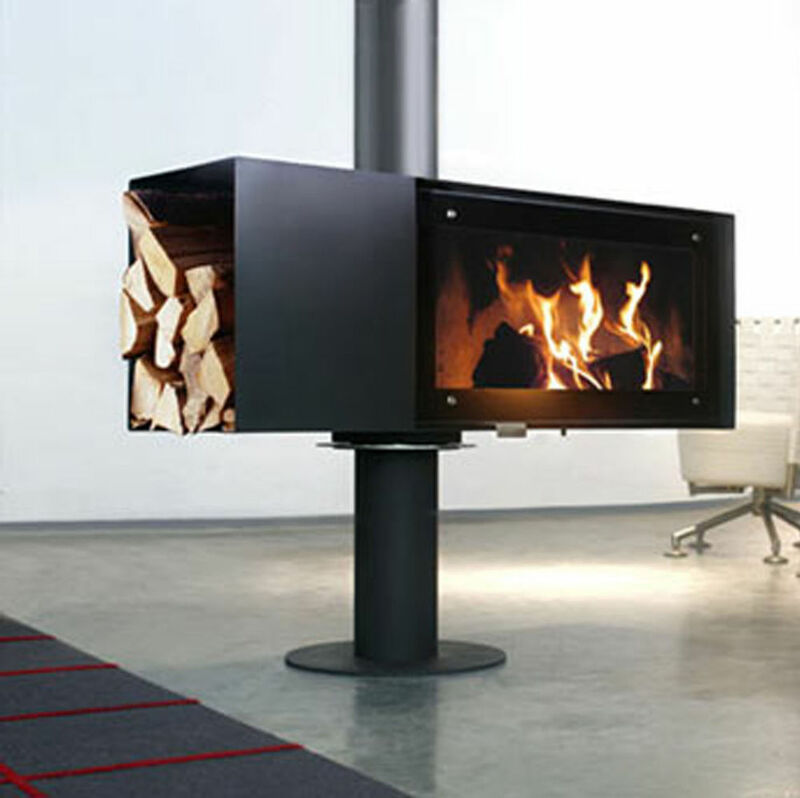 Skantherm are unusual contemporary models and the turn stove comes with a top flue exit only as the stove turns on a pedistal secured on the floor. All the Skantherm models come with direct air supply. There are currently no reviews for this stove. 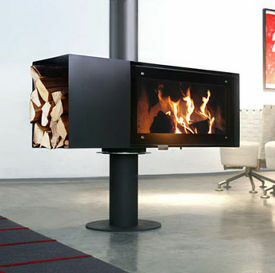 Be the first to write a review for the Skantherm Turn Stove.